We love Mondays!! 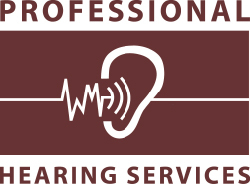 The new Marvels make it marvelous here at Professional Hearing Services. 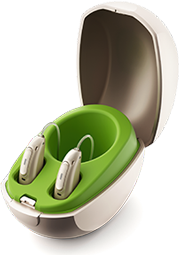 They are the latest and greatest multi functional hearing aid technology. 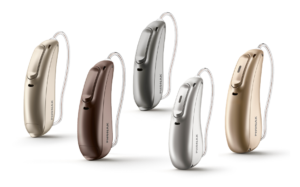 They come in a variety of tones and colours and are discrete as well. Call us to book your free consultation today, you won’t be disappointed!